No matter how well you dress, if you have sloppy grooming habits it’s difficult to make a good impression. You might trick yourself into thinking the 5 o’clock shadow look is great for you, but unless you are Tom Brady or a member of WHAM!, you probably just look like you forgot to shave. It is one thing to have a neatly trimmed full beard, but it’s something entirely different try to pull off the “I don’t care” look. 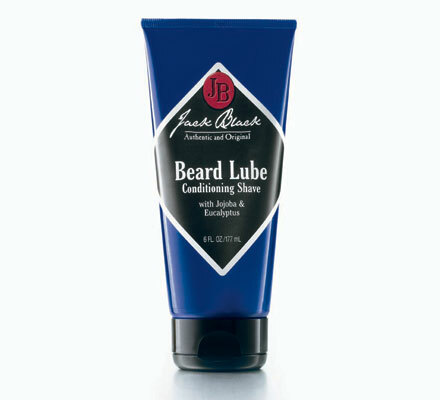 If your current shaving regimen is leaving something to be desired, we recommend checking out Beard Lube ($10.50 – $32.00) by Jack Black. This time of year, finding the right layering option is crucial. Sometimes, when a sweater will not work, and a fleece is just too casual, a great choice is a 1/4 zip pullover. A piece that goes just as well in a “business casual” atmosphere as it does with jeans and boatshoes, we think a cotton zippered pullover is something you should have at least one of ready to go at all times. 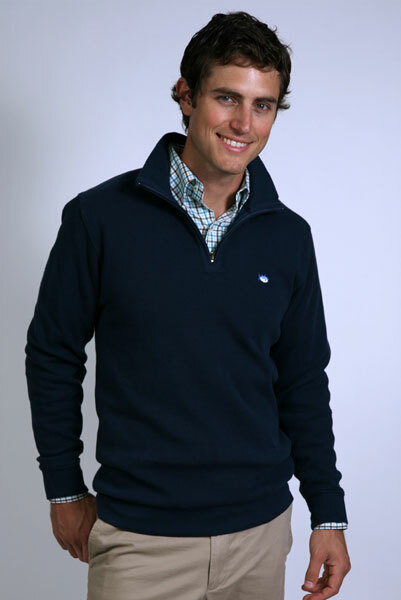 Recently, Southern Tide has stepped into the world of pullovers with their aptly named 1/4 Zip Pullover ($95). It’s the Saturday after Thanksgiving and hopefully by now you are coming out of your Turkey induced coma. Some people might take it easy today after a day of eating way too much on Thursday followed by a day of marathon shopping yesterday, but here at Bows & Boats, the Saturday after Thanksgiving means it is time for our annual “Turkey Tourney.” Though it isn’t a full blown tournament yet, the “Turkey Tourney” gives us all a reason to tee it up in hopes of bringing home some bragging rights until next year. Since the weather here in the Mid-Atlantic is threatening to end our golf season sooner rather than later, we thought it would be appropriate to share one of our favorite options for dealing with the elements and still keeping your swing true. 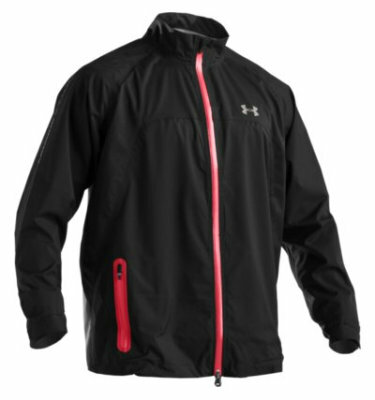 The Men’s Armourstorm Jacket ($150) from Under Armour provides ideal protection from nasty weather keeping you warm and dry. 2010 has been a year with more things to be thankful for than any of us here at Bows & Boats could ever imagine. We hope you can say the same for your 2010. Happy Thanksgiving! Grosgrain Ribbon Belts by Knot Belt Co.
You know that we have an affinity for belts that are a bit different than your typical leather options. Though we have only touched on needlepoint belts so far, there are plenty of other options out there that offer great color and design choices. One of those options is something that everyone should have in their collection, a grosgrain ribbon belt. 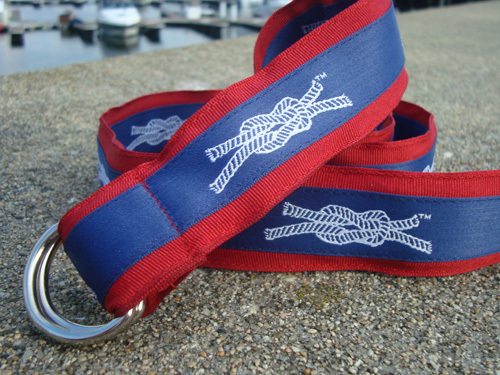 If you are looking for your next (or first) ribbon belt, we recommend checking out Knot Clothing and Belt Co. Whether you are looking for a casual belt with D-Rings ($42), or one with a more traditional Leather Tab ($55), Knot is sure to have something you will love. 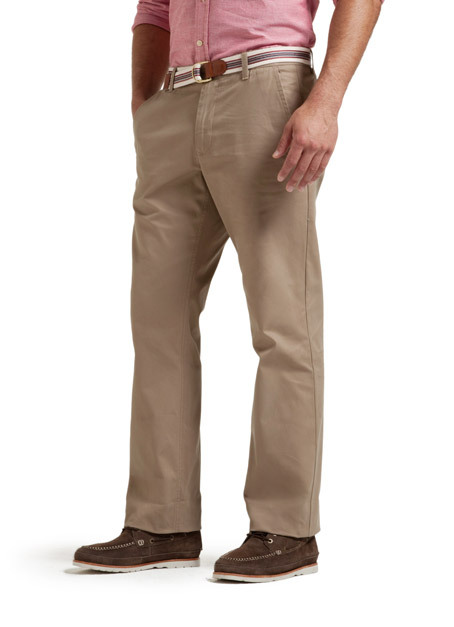 If, or when, you enter “Corporate America,” it is important to look the part. 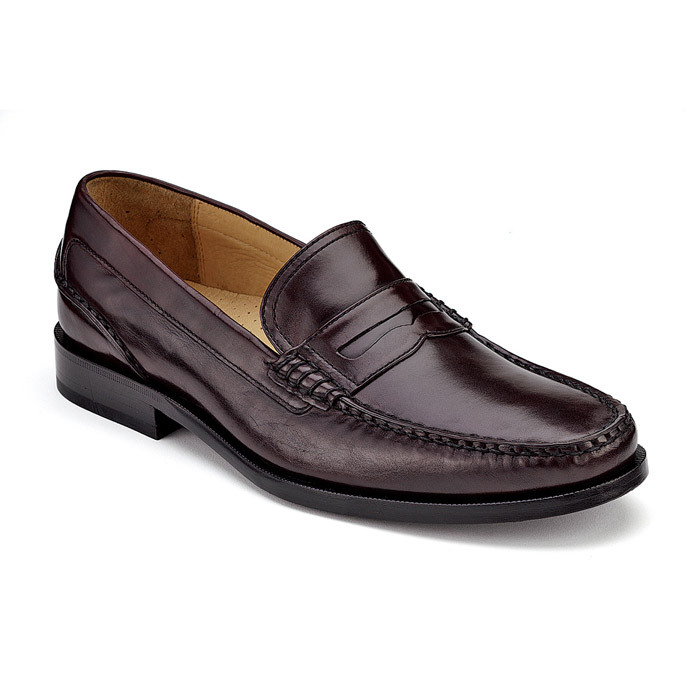 Sure you can add your own style on a daily basis, but one thing that always fits the bill for office wear is a solid pair of Penny Loafers. Unfortunately, many people seem to worry more about how their shoes look in the office than how they feel, but we all know that being uncomfortable all day in order to look good it is never a good idea. The Men’s Gold Cup Dress Beef Roll Penny Loafer ($190) from Sperry Topsider is the kind of shoe that will allow you to feel comfortable in a business professional environment and look good doing it. With Holiday Season about to be in full swing, many of us will soon be hitting the airport and heading home to see family and friends for a few days. While it is extremely convenient to just throw your laptop and a book or magazine in the book bag you used (or still use) on campus, it doesn’t do you any favors when you are trying to get through the airport. As unfortunate as it is, the “kid” with the backpack isn’t going to get the same kind of respect as the “young professional” with the stylish messenger bag. 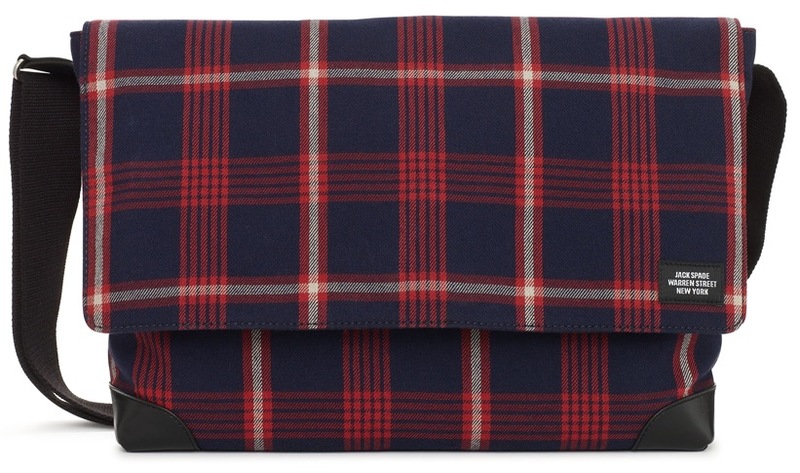 When it comes to bags, Jack Spade is never a bad choice, and for the perfect carry on, we recommend the Bleacher Plaid Campus Messenger ($262.50). Nobody wants to be the guy who is always sweating, or the guy who is always freezing cold. That is why layering is key for this time of year. 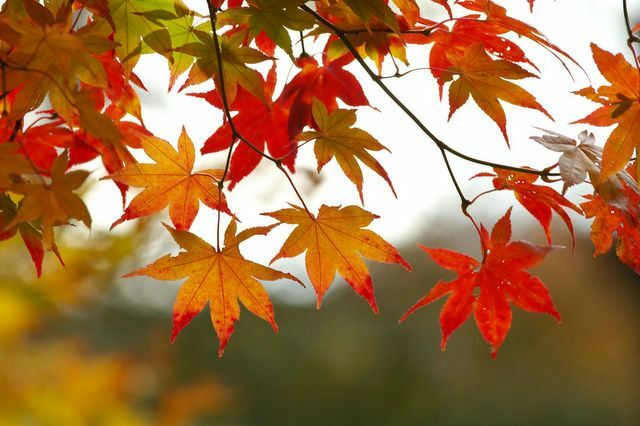 Whether it is just throwing on a light jacket over a button down in the morning to avoid the chill, or going all out with thermals, long sleeves, sweaters, and coats, layering is a way of life for the next few months. One of our favorite layering pieces on the market today is the Long Sleeve Cotton Jersey V-Neck Sweater ($98) from Lacoste.